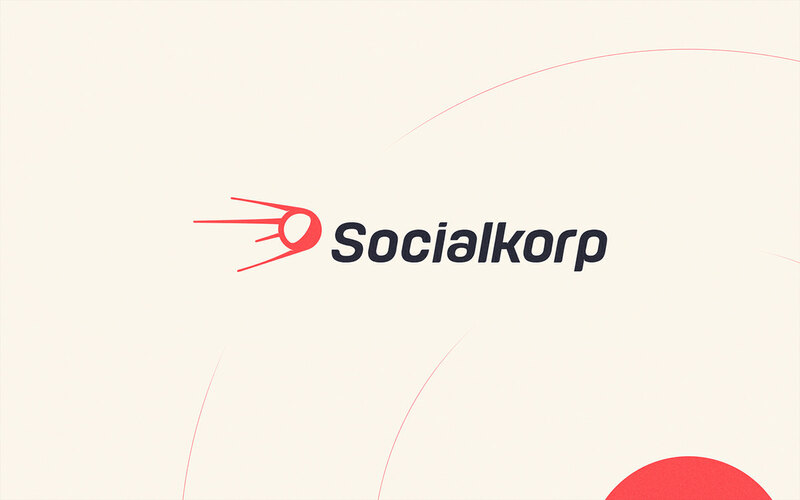 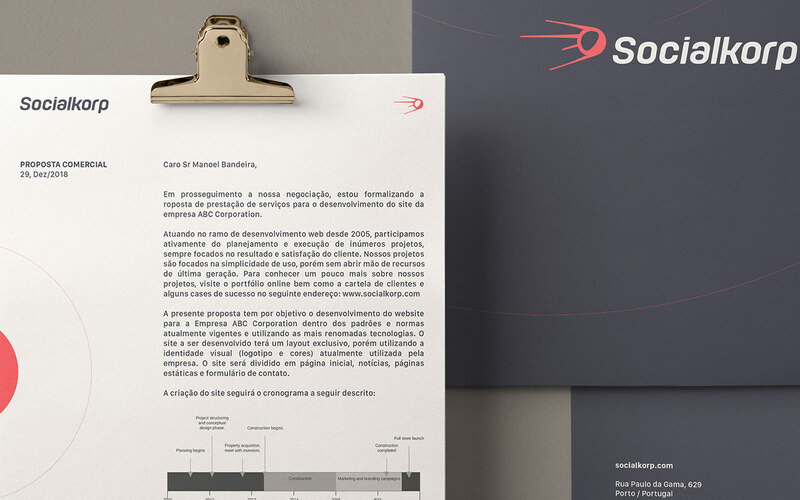 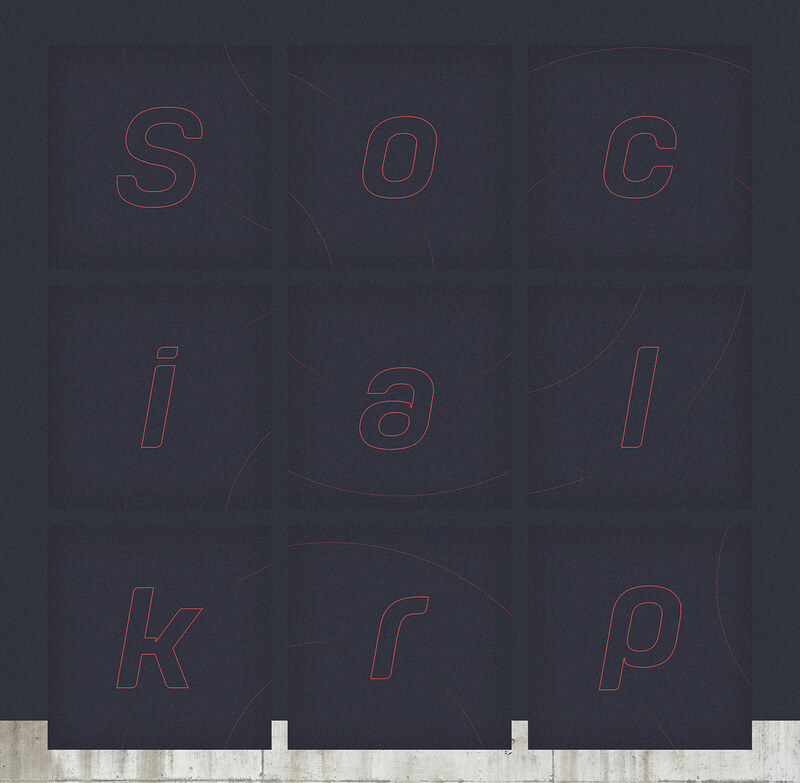 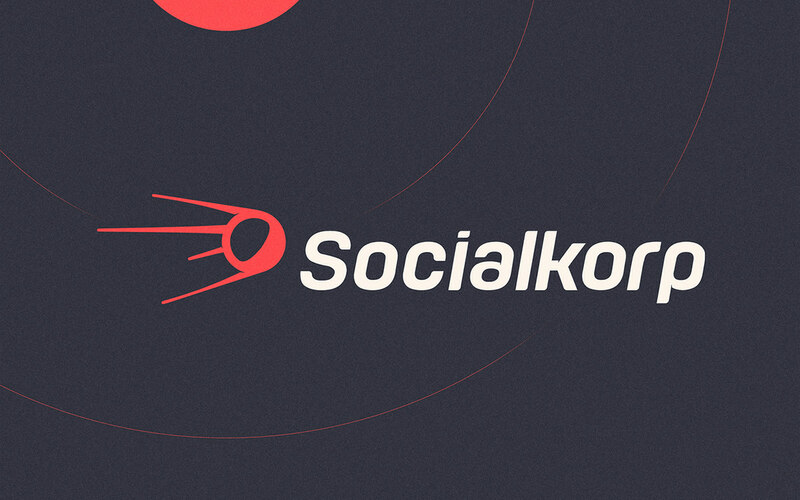 Socialkorp is a Portuguese company with the future in its DNA, creating solutions that make sense right now. 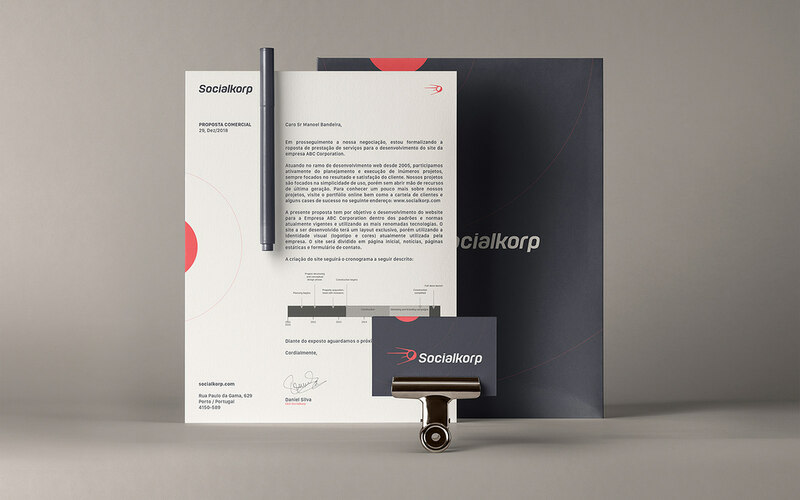 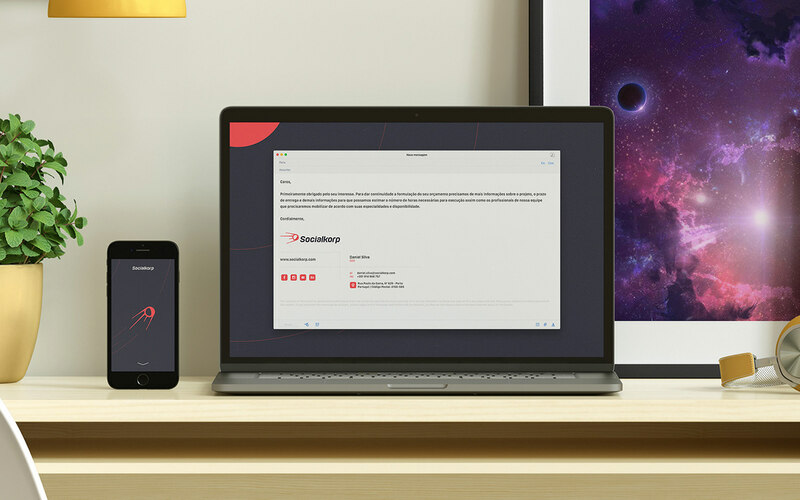 Working in several areas of communication, the company proposes innovative solutions from strategic planning for startups and new businesses, through design and its many aspects, from graphic design to product design, to the creation of solid, fast and secure digital platforms, such as institutional websites and e-commerces. 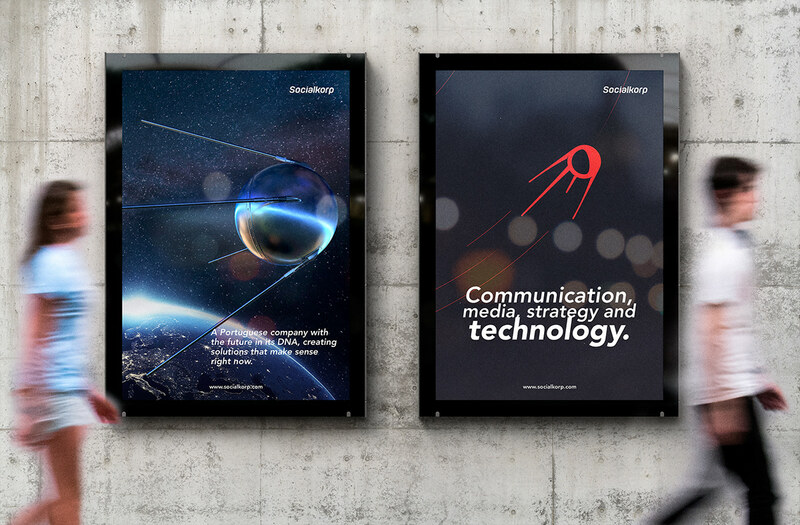 Communication, media, strategy and technology. 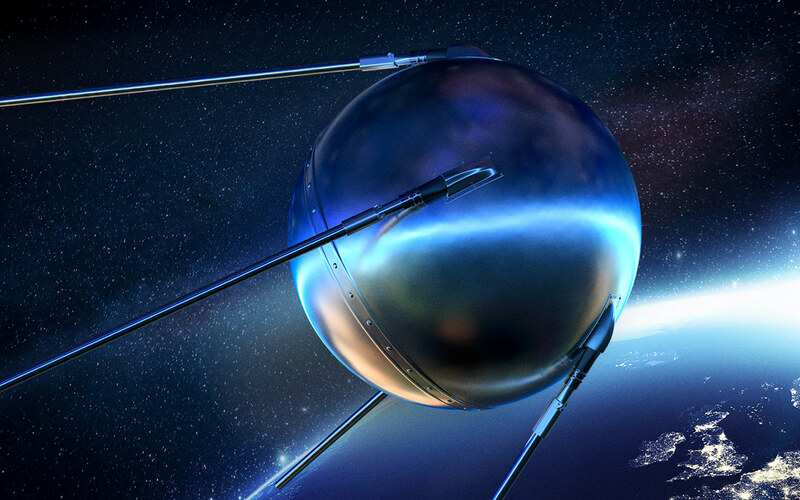 The Sputnik you see here was 3D modeled using Foundry Modo 10.2. 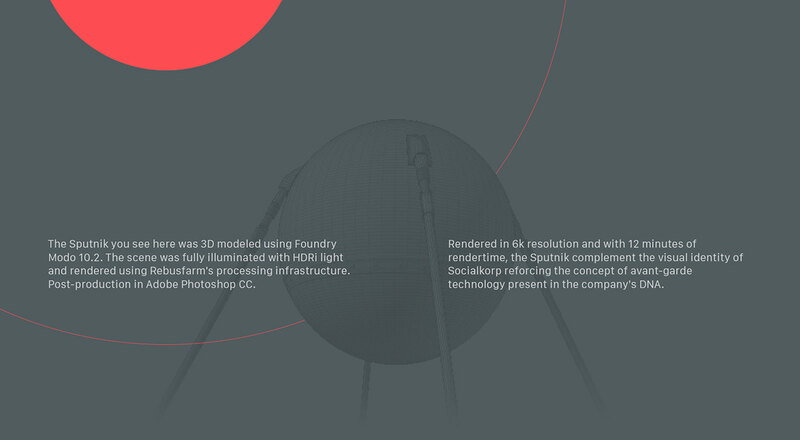 The scene was fully illuminated with HDRi light and rendered using Rebusfarm's processing infrastructure. 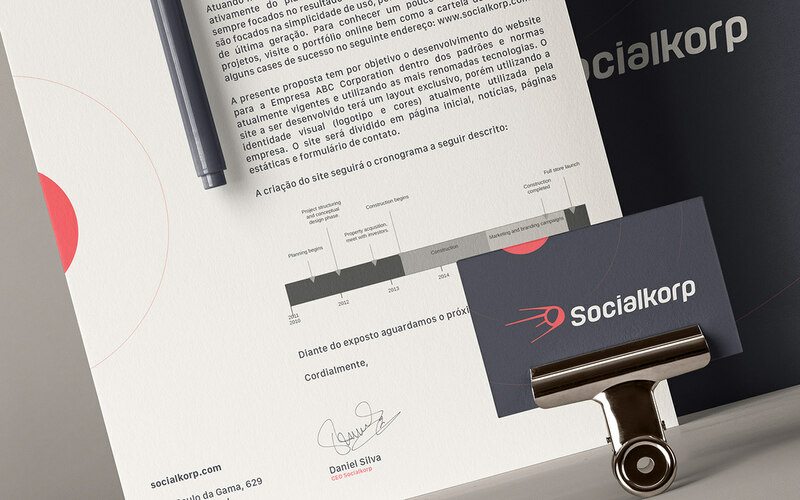 Post-production in Adobe Photoshop CC. 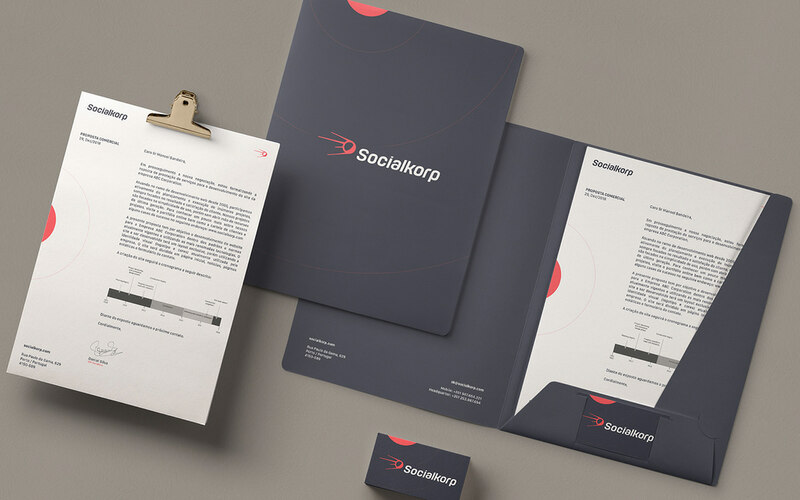 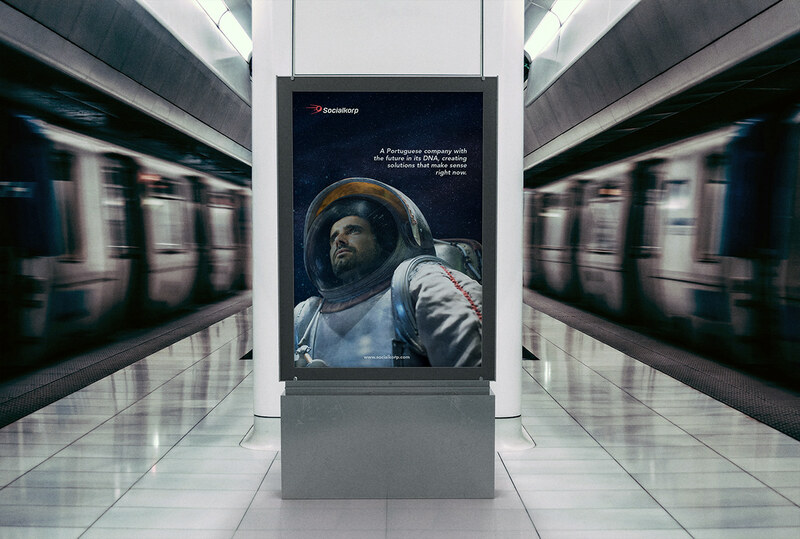 Rendered in 6k resolution and with 12 minutes of rendertime, the Sputnik complement the visual identity of Socialkorp reforcing the concept of avant-garde technology present in the company's DNA. 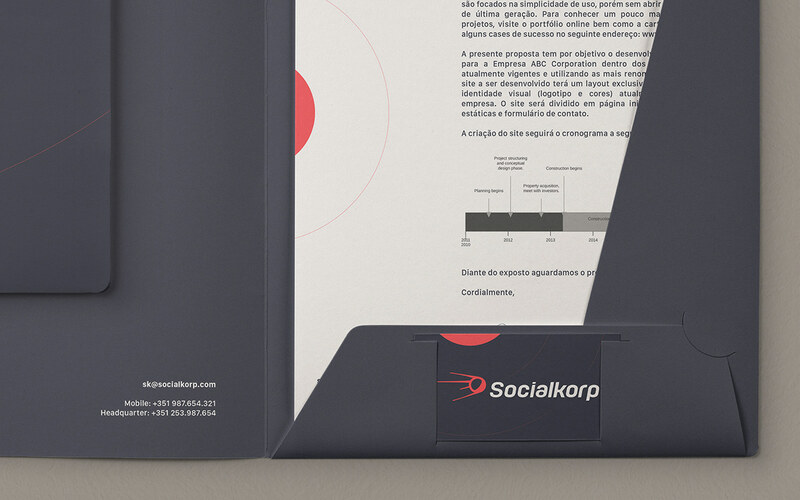 Socialkorp is a Portuguese company with the future in its DNA, creating solutions that make sense right now. 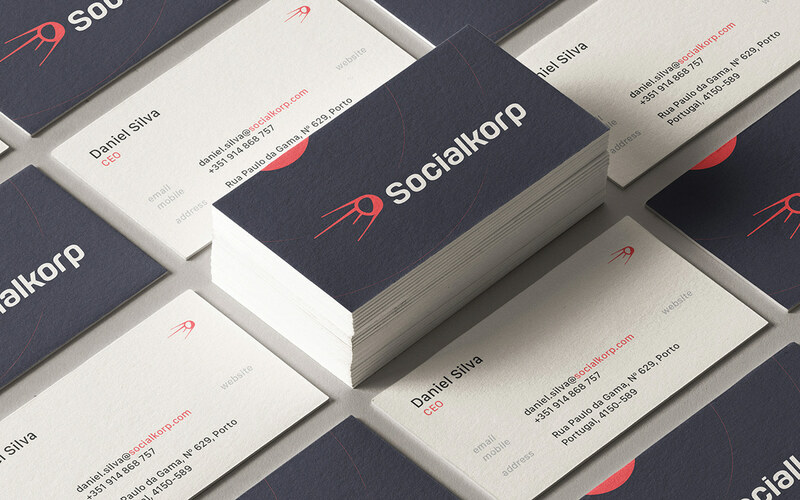 Working in several areas of communication, the company proposes innovative solutions from strategic planning for startups and new businesses, through design and its many aspects, from graphic design to product design, to the creation of solid, fast and secure digital platforms, such as institutional websites and e-commerces. 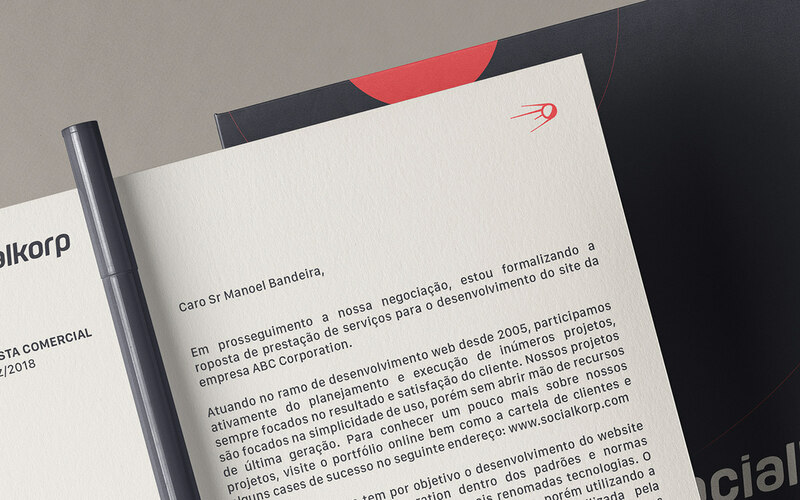 Communication, media, strategy and technology. 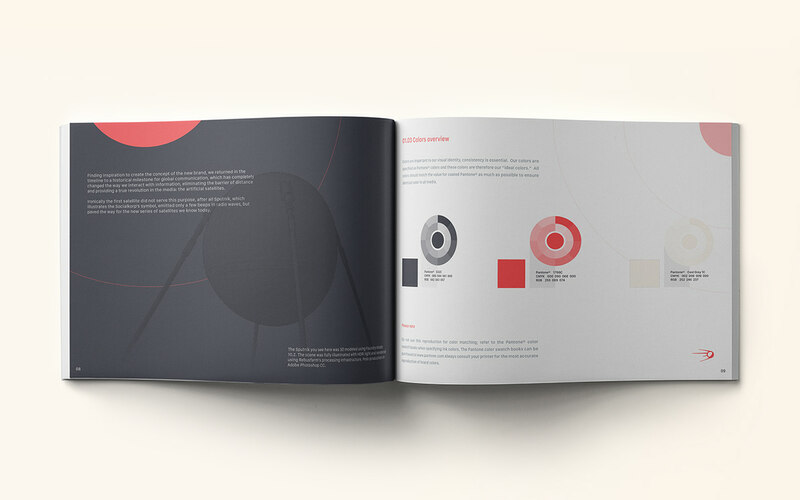 Finding inspiration to create the concept of the new brand, we returned in the timeline to a historical milestone for global communication, which has completely changed the way we interact with information, eliminating the barrier of distance and providing a true revolution in the media: the artificial satellites. 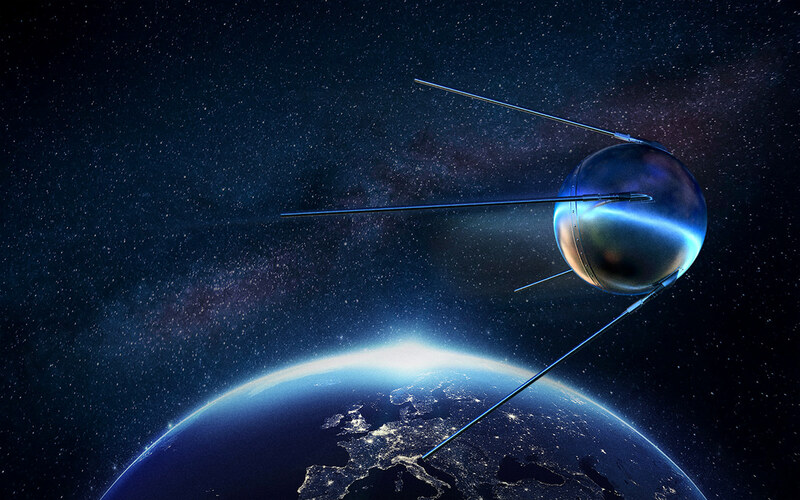 Ironically the first satellite did not serve this purpose.